Greetings, Peace & Blessings to you, Your family and loved ones. YouTube is doing its level best to shut me adsense revenues down to a bare minimum by demonetizing my videos one by one. I probably speak on controversial subjects a bit too much for their blood, but I will continue to move forward as I feel Divinely Guided to share my thoughts and views and research with the folks who subscribe to my channel and who visit my channel. 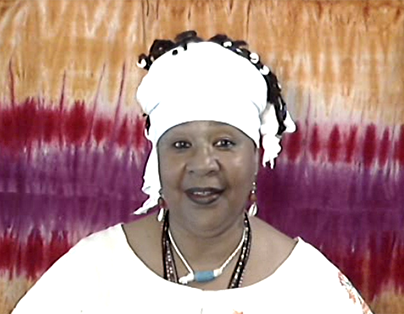 I know that I am divinely guided by the Ancestors and Guardians and my Own Inner Light and Voice because of the impact that my little channel has. I am not a victim. I am victorious and YouTube don’t know who they messin’ with! I’m just saying. Now for the topic of this video. 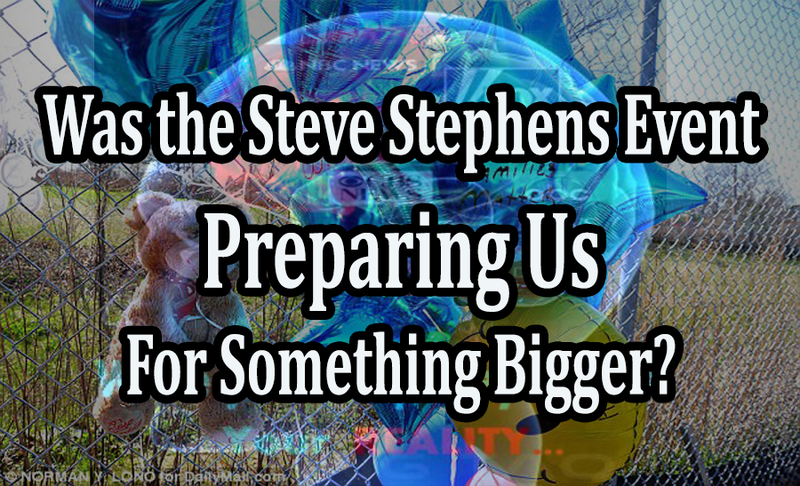 Was the Steve Stephens Event Preparing Us For Something Bigger? There has been a lot of speculation about the Steve Stephens event. Supposedly his family came together to host an open funeral for him this past Saturday, just in case folks thought it was a hoax and he was really NOT dead. Any of you folks out there went to the funeral? How many of you went to the old man’s funeral? If there is video, obvious editing and or obscure rendering to cause even more speculation about how real is real. Family members of victims are immediately interviewed to keep the narrative fresh in the minds of the public. Family members who wear glasses have been exposed for reading a script as it can be seen in the lens of their glasses or as in one case I observed, she actually had the paper in her hand and while looking down at it, exposed it. 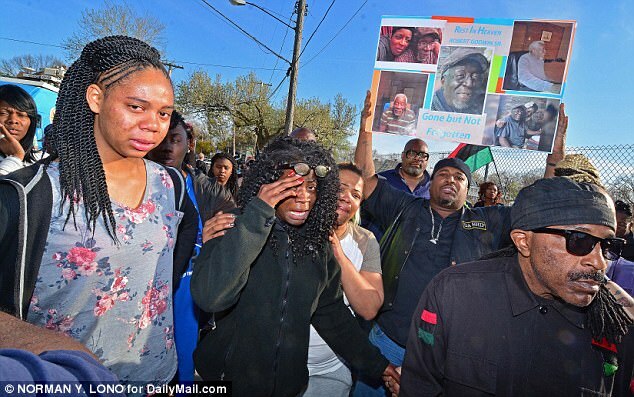 Family members are quick to forgive, which I find quite interesting because if you take the time to read the comments under the stories surrounding these events, well, the commenters for the most part are calling for blood, string him up, put him under the jail, etc. Reports interviewing victims and witnesses in front of a green screen. Witnesses appear out of nowhere in some instances with a full account of what happened even before the Media/authorities have investigated it. It’s all over social media, and the MSM is using social media as their source of verifiable info. Catch them making up stuff and they quickly move on to another story, rarely retracting the blunder in their reporting. 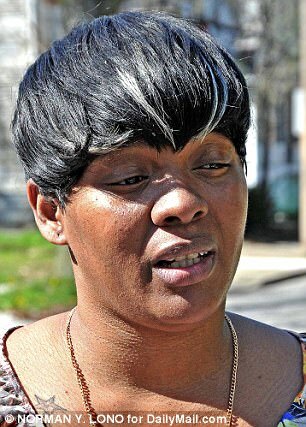 Witness and even some family members of the victims become celebrities and/or start non-profits or lawsuits. Interesting. FBI knew of the so called “terrorist” long before the act took place. Family members and supporters show up within hours with pics, posters, etc. of the victim, some in pristine condition as if they were made by a professional who works on weekends and after hours. And last but not least of course, the perpetrator gets to die, kill himself or in rare cases, gets to have a trial which in most cases is a closed trial, away from public scrutiny. So Dylann Storm Roof gets a trial while Steve Stephens gets to kill himself. But they both paid a visit to a fast food restaurant. 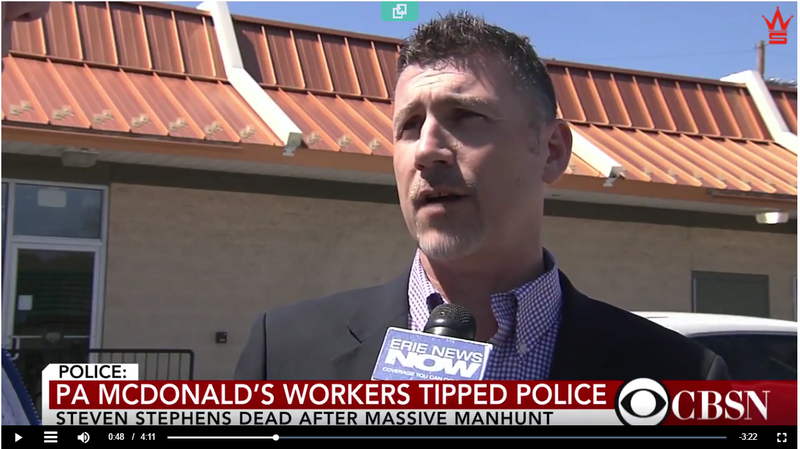 Dylann was taken to Burger King.. by his captors no less, and Steve, well he just road up to the McDonald’s a 1.5hrs drive from Cleveland and ordered a 6 pack of chicken nuggets, no wait, that dude is too big for a six pack, change that to 20 pack nuggets folks, make it more believable. And let me just add right here for those who really like to look deeper and deeper into these events “The Notion of Snuff Films” and the even more sinister notion of waging bets on them. You can check out Abel Danger’s perspective on “Serco” and the “Snuff Films” angle. In a word, people don’t have to “actually” die, but the films rake in enough revenue for the betters, so who cares? So we move to the theme of Crisis Actors. Personally, I really think they need to get better actors, cause for sure, dude was horrid in his performance, absolutely horrid! I think his acting is what made this story unbelievable on so many levels more than anything else. Under this video “WHAT ARE CRISIS ACTORS? WAS STEVE STEPHEN A CRISIS ACTOR?” posted by Wise Minds (https://www.youtube.com/watch?v=H8nbPXb_ypM) Someone commented and I quote this comment..
“We assume 1000’s of people lost their lives because we were told so. If there where no planes and it was all staged controlled demolition then the death toll was probably very low like incidentals they could not account for. Homeless persons as an example. There is good evidence that suggests those buildings where largely hollow that explains the lack of debris. It is also a common practice to remove everything out of buildings before implosion as the stuff in the building can cause the building to come down in a undesirable fashion. Like internal non support walls. Wow, that’s some interesting concepts on the controlled demolition theory. It needs to be investigated further. Was there any large amounts of office junk moved out? Did moving trucks come back and forth in the preceding days. Were businesses in the buildings moved out, I heard some relocated, but enough to minimize the obstruction to the demolition? However, if no to these questions, or only a minimal displacement then we must look to another theory. Dustification. Weapons that can turn anything to dust. Judy Wood discusses this and your one statement about removing stuff makes so much sense and truly gives her theory legs. I think it’s all of the above. They wanted to take building 7 down the same way, but for some reason the invisible plane did not hit that building. But all were wired for demolition and building seven should not have come down at all. It was the newest and most fortified building which Mayor Juliani had a protective fortified bunker at the top. Why did that building disintegrate? Not sure if they believe in Karma, that’s another hoax they got folks to believe in. They feel protected as long as they do what the overlords tell them. They have been duped as well. Now there is blow back, what goes around comes around, though. And so, even if they are pranking the people they will and are susceptible to being pranked. These people live in fear of discovery which is why they spend so much time covering their tracks. I am convinced this was staged, and in more than one shot. 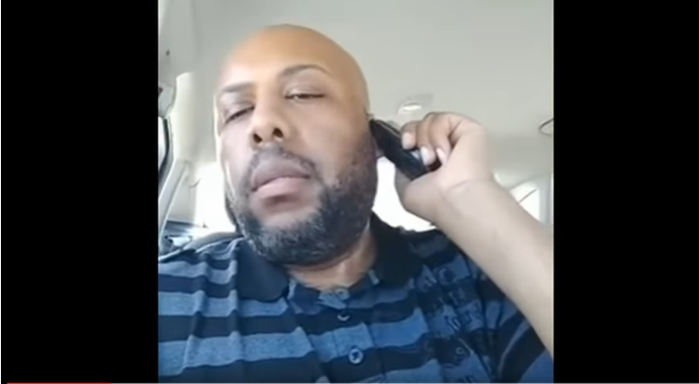 The video of the shooting was not live streamed but later edited. If he was on the run, when and where did he find the time to edit the video? But all in all the masses are being played, but so are the players. There are even more sinister forces behind it all. The idea is to keep every one in their fear chakra so they are more easily manipulated. People say it’s martial law, but that is already here, it’s been a long time since the police we called civil servants. These events give the cities, towns and states more reason to intensify law enforcement with militarized armored vehicles, munitions and gear. They no longer are trained to see people as someone to protect and serve, but as enemy combatants or civilians, these are military terms they been using for years. 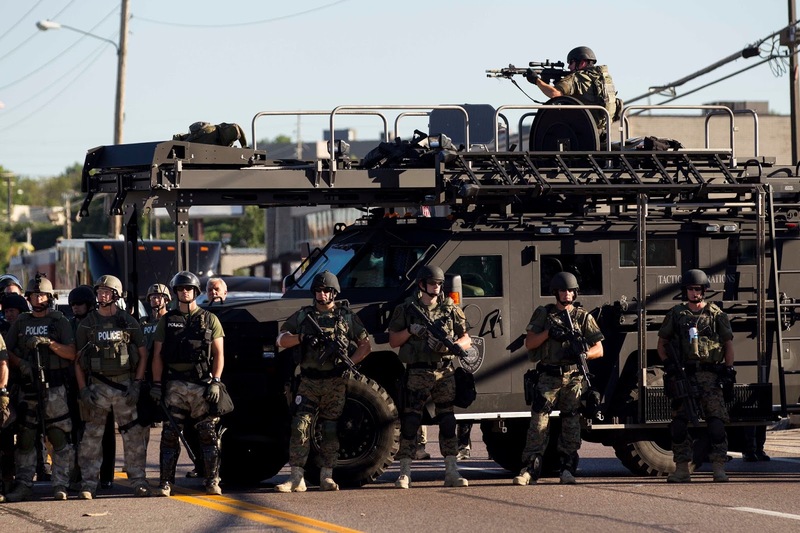 It’s intensifying and becoming more common, but this country been under martial law since Lincoln was president. The idea of government, is the idea of God. What I mean is Government=God to many people. They worship the Flag of their government and expect their government to protect them from threats foreign and domestic. With this in mind they control the perception of the masses of what the government is bequeathed by a higher authority to do in their rolls of governing over the people. It always comes back to this. Governments rule by creating reasons to fear the lack of their protection, thereby they are legitimate in doing all the things they do that curtail and in some case rescind human rights and privacy. Governments can do to you what others cannot do to you and make you pay for it by issuing a tax levy. Governments create situations that make you cry out for more government control and power over your life. The ultimate goal of government is to totally disavow any sovereignty that the individual would or could have and give it all to them and then charge you for it. People happily go along with it because Government has created this illusion and has given you a document and/or thousands of unread ones, to prove how much power they have over you and your life. “Humanity is hard wired to believe in other than self, outside of self, power not contained in self, so the scriptures (propaganda-sorry to say) indoctrinates folks to believe in a power outside of them. It made the Romans rich, it made the Catholic Church rich, and today, it makes the so-called powers that be rich elites who continue to dupe the masses. Whatever character they need to use to demonize (Bin Laden) or glorify (celebrities) we have the same story going on, the story of good and evil, savior and saved, lost and found. So for real, it does not matter if Jesus is real or contrived… what matters is the power this Archetype has had in taking away the “PERSONAL POWER” of humanity, or anyone who believes in him. It enslaves humanity and ties a yoke of perceived and fabricated freedom predicated on what… SOMEBODY ELSE DID FOR YOU!